CADpds task is to generate high-quality CAD compositions by using computer techniques for our clients to the best of our abilities. 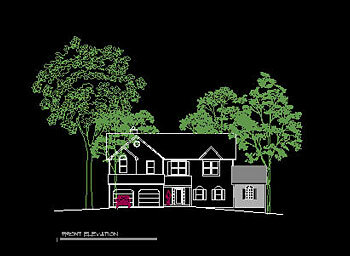 ©2007 CAD PLANNING AND DESIGN SERVICES. All rights reserved.